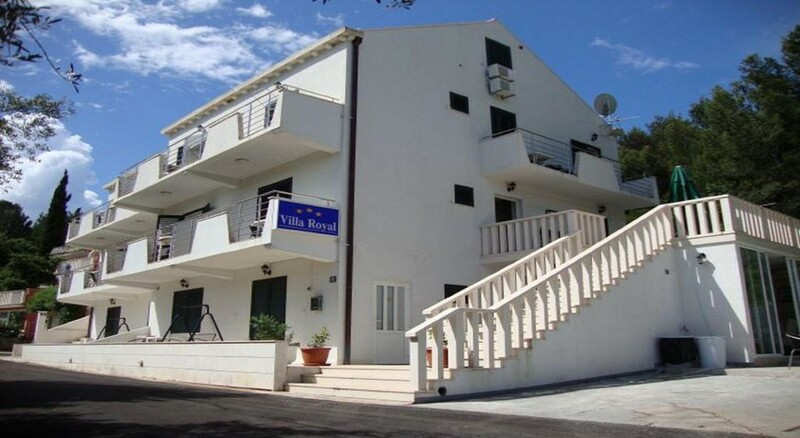 Enjoying a beautiful location near the sea, this charming villa-style hotel offers a peaceful setting at just 200 m from the historical centre of Cavtat. 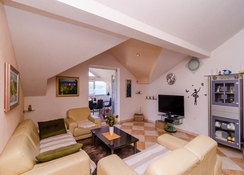 Nearby is a promenade with lots of restaurants, cafÃ©s and beautiful beaches with various facilities. The bus stop is only 150 metres from the hotel with buses departing every half an hour to Dubrovnik which is 15 km from Cavtat. The establishment features simple, but comfortable guest rooms and studios, equipped with superior facilities such as air-conditioning, a flat-screen TV, free Wi-Fi and a private balcony. The spacious studios come also with a fully-equipped kitchen. The on-site Ã la carte restaurant offers delicious local and international cuisine as well as a fine wine list, served in an elegant atmosphere. After an exciting day of sightseeing, the bar invites travellers to relax and enjoy a wide variety of domestic, foreign and refreshing drinks. 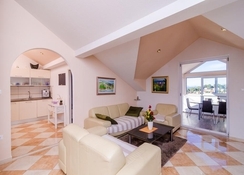 This elegant city hotel has been renovated and comprises a total of 21 rooms. 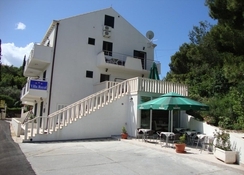 It is air-conditioned and offers well equipped accommodation in a warm and friendly atmosphere. Guests are welcomed in the lobby, which offers a 24-hour reception and a 24-hour check-out service as well as a hotel safe and currency exchange facilities. Guests can pick up something to read at the newspaper stand before pampering themselves in the hairdressing salon. There is also an auditorium and a TV lounge. Guests can enjoy a drink at the café, bar and pub or dine in the restaurant and then dance the night away at the disco. 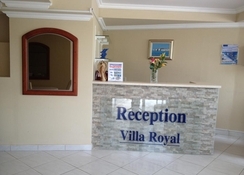 The hotel also features the most modern services and facilities such as Internet access (fees may apply), room service and laundry service (fees apply), as well as a car park for those arriving by car. Guests are welcome to take up the hotel's offer of bicycle hire for an additional fee.All apartments and rooms come en suite with a shower and a hairdryer. Guests can look forward to a good night's rest on their double or king-size bed. The accommodation units are also equipped with a telephone, satellite TV, free wireless Internet access and a safe. 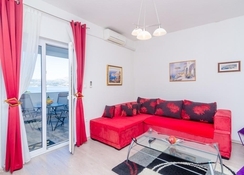 Moreover, guests can expect to find tea and coffee making facilities, a washing machine and an ironing set, as well as air conditioning and a balcony as standard. Fitness enthusiasts can enjoy an aqua fit workout at the hotel for an additional fee. Water sports fans can take the chance to go waterskiing, jet skiing, diving, motor boating, banana boating and pedal boating (fees apply to all of these options). Back on dry land, guests can enjoy a range of further leisure options, including tennis, basketball, horse riding and biking, which are all offered for an additional fee. An entertainment programme for children is also provided (fees apply). The nearby beach is sandy, rocky and pebbled. Sun loungers and parasols are available for guests to use.